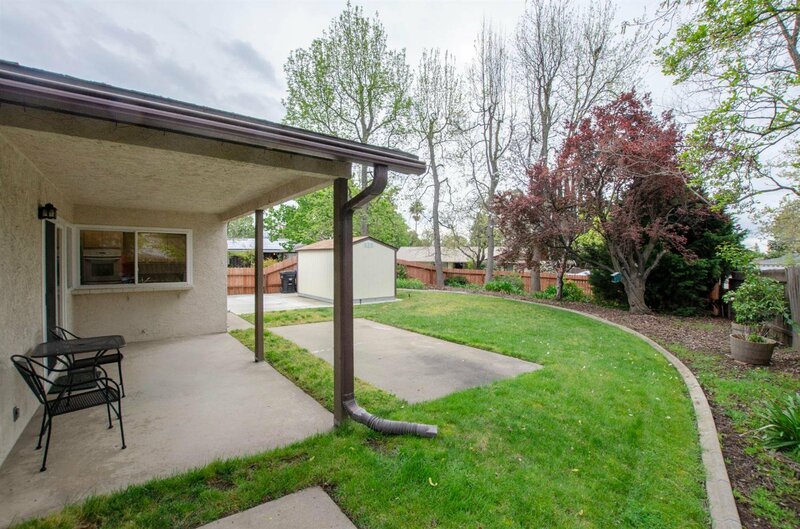 One Story, Clean and Move in Ready! 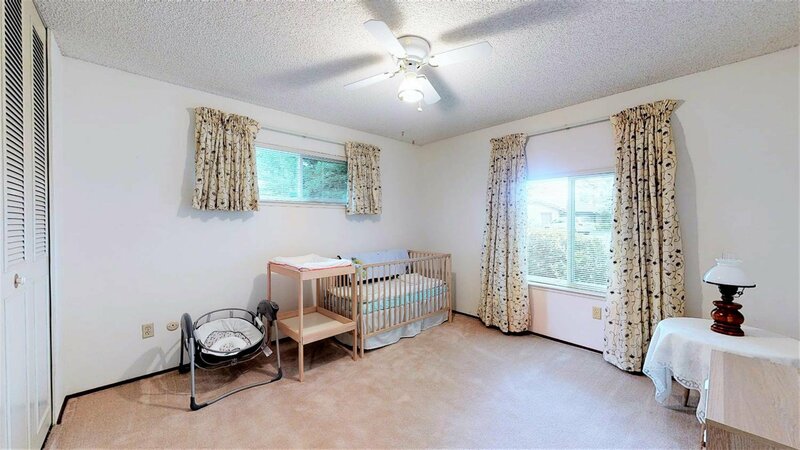 Huge 1/4 acre corner lot with room for all your toys! 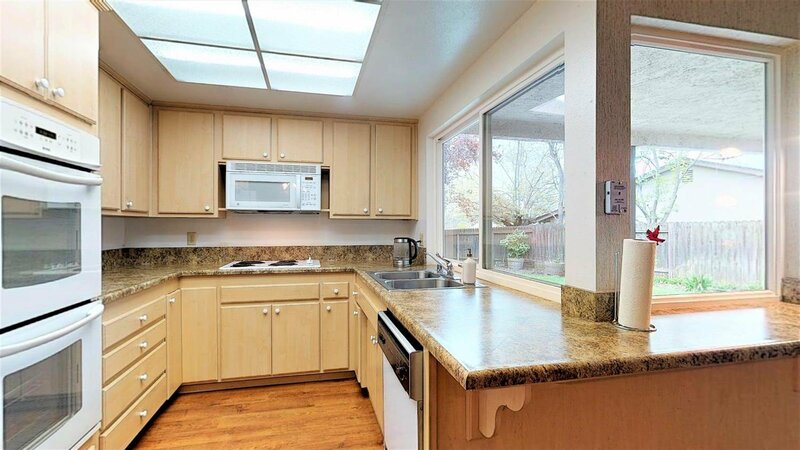 The kitchen features maple cabinets, double ovens, a Stainless Steel sink and lots of natural light from a wall of windows. 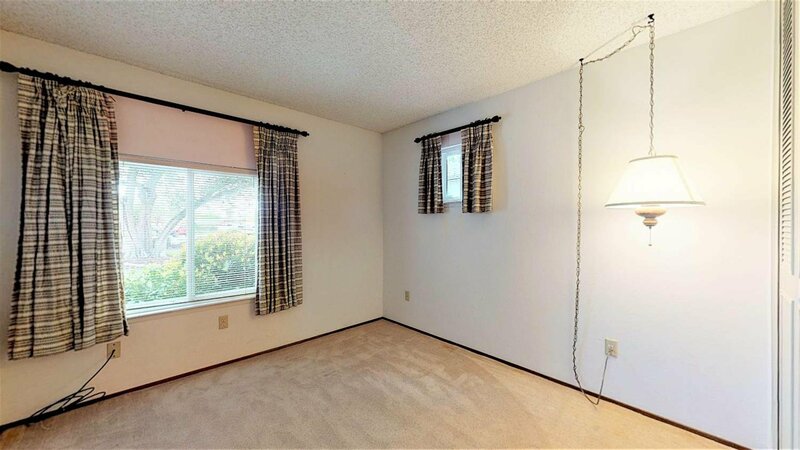 Laminate flooring, carpet and neutral paint creates an inviting and warm feel. 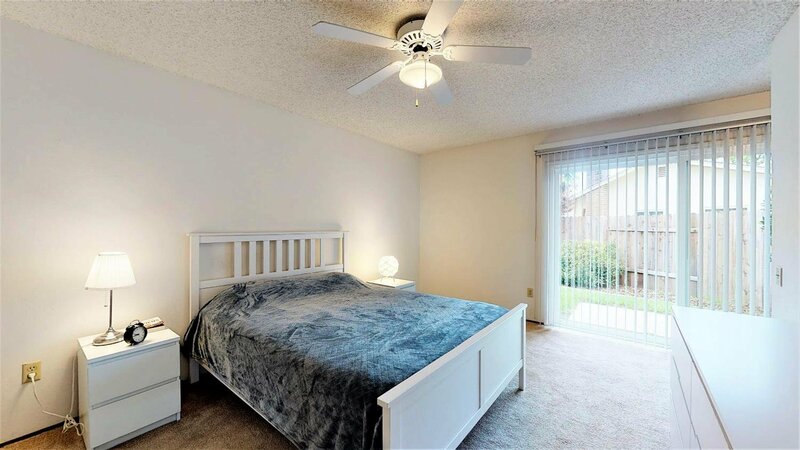 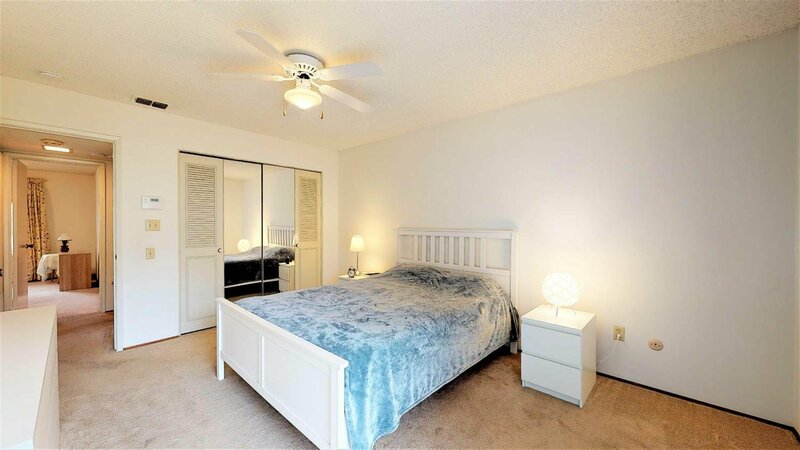 The master bedroom boasts 2 closets and out door access. 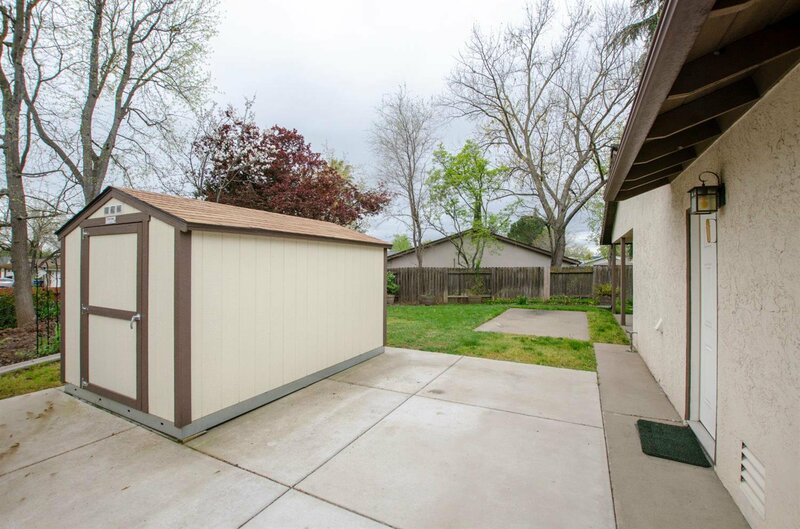 The spacious pool-sized backyard features a large tool shed, patio space and extensive lawn area. 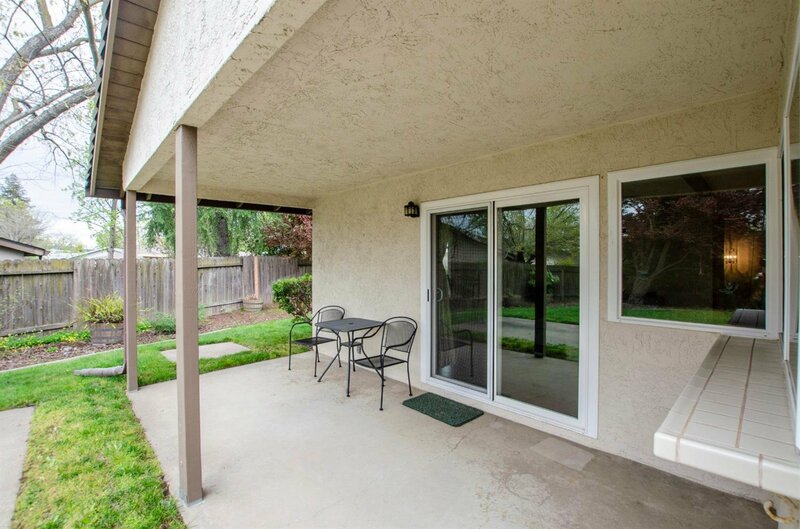 A covered patio right off the family room creates an indoor/outdoor living space for those Summer evenings. 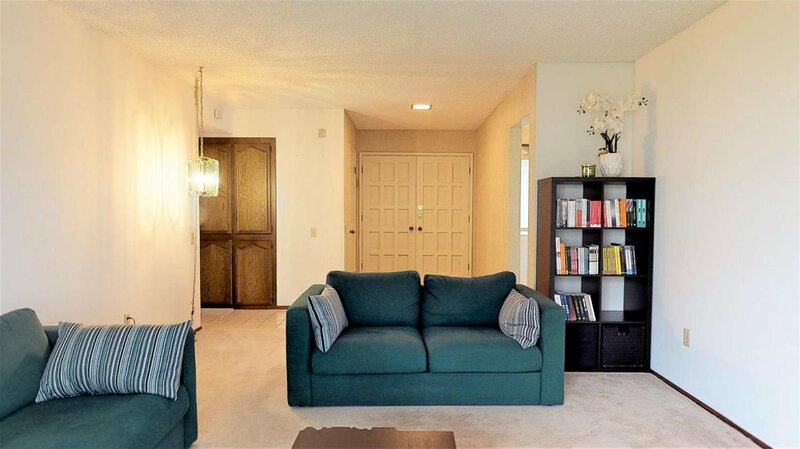 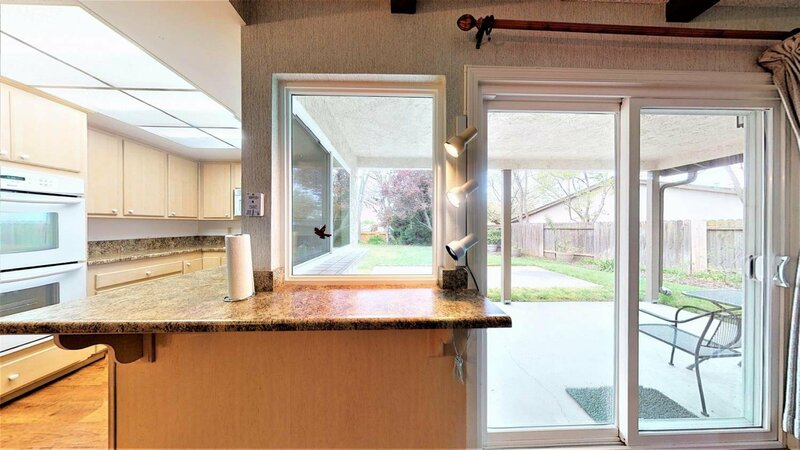 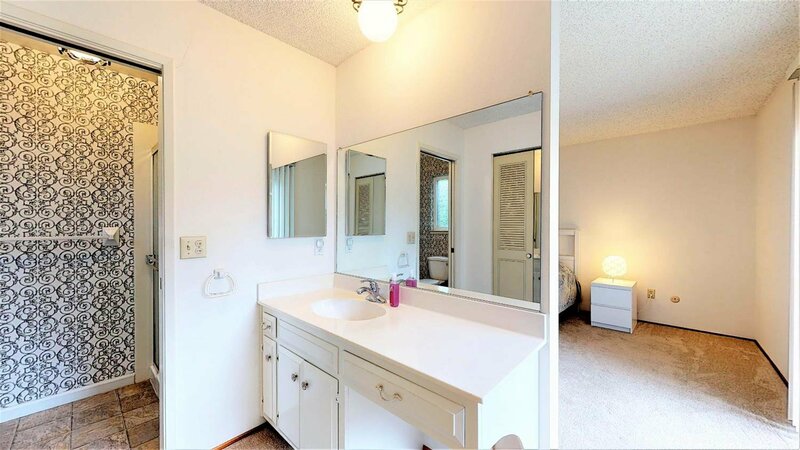 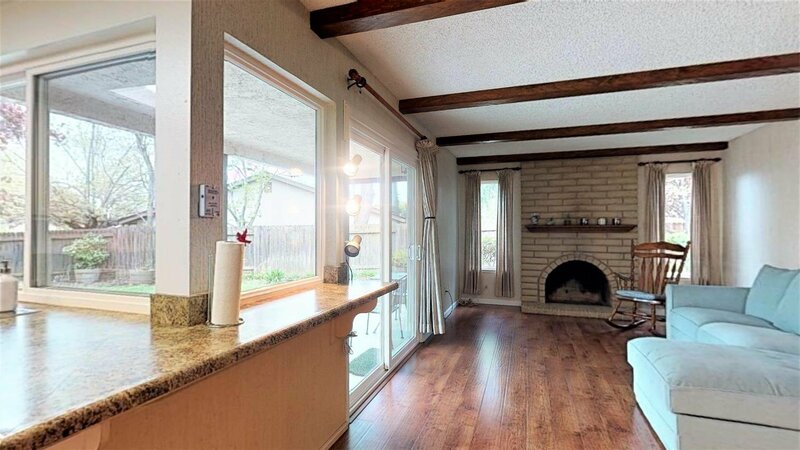 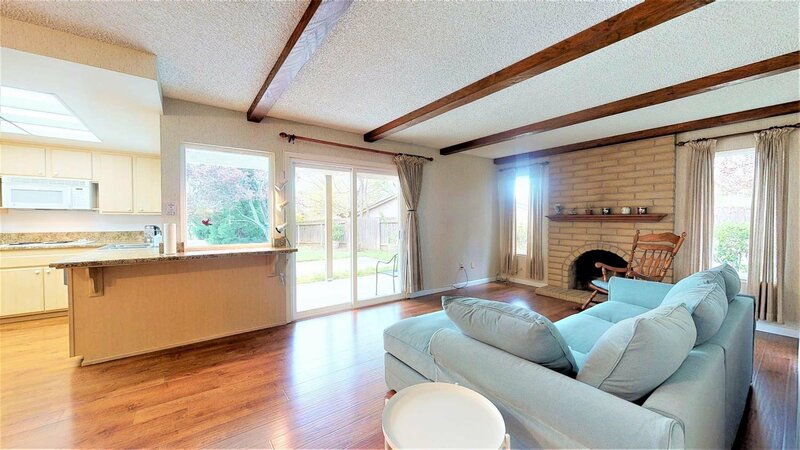 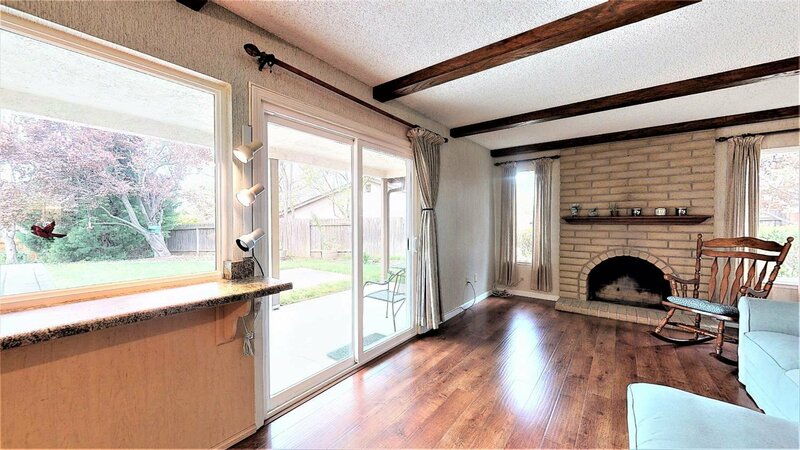 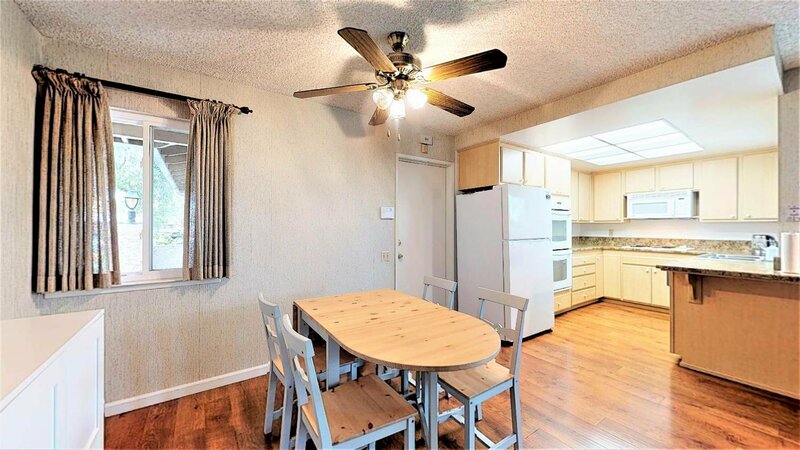 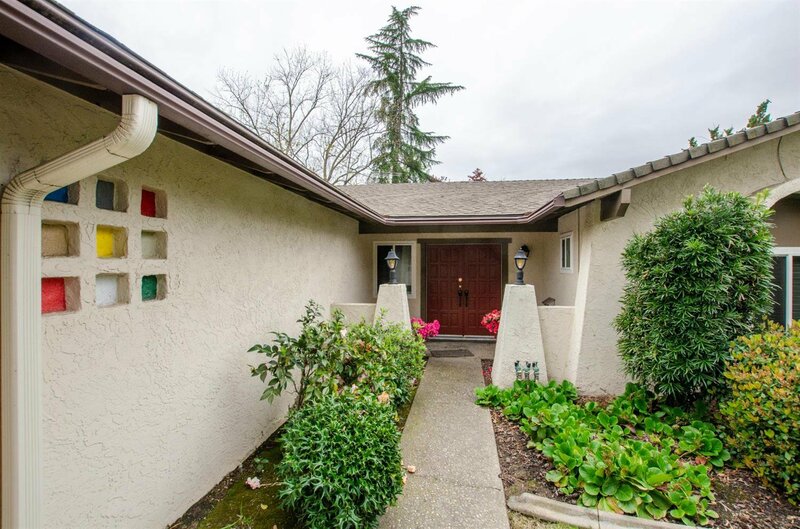 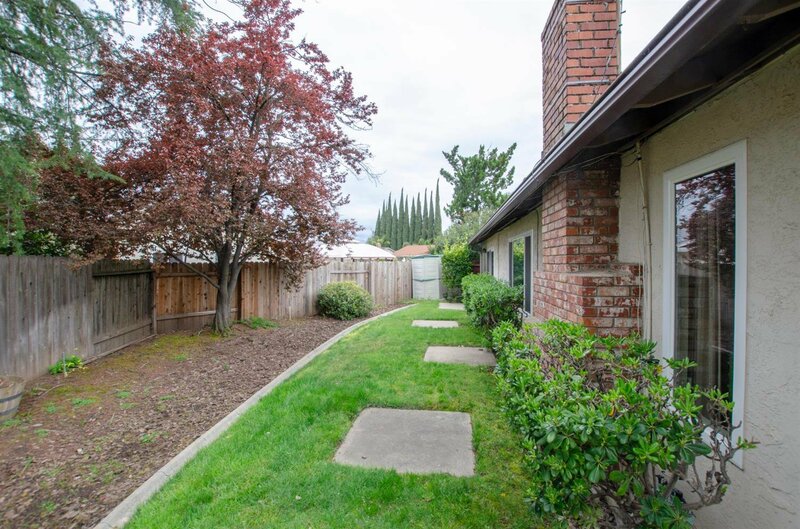 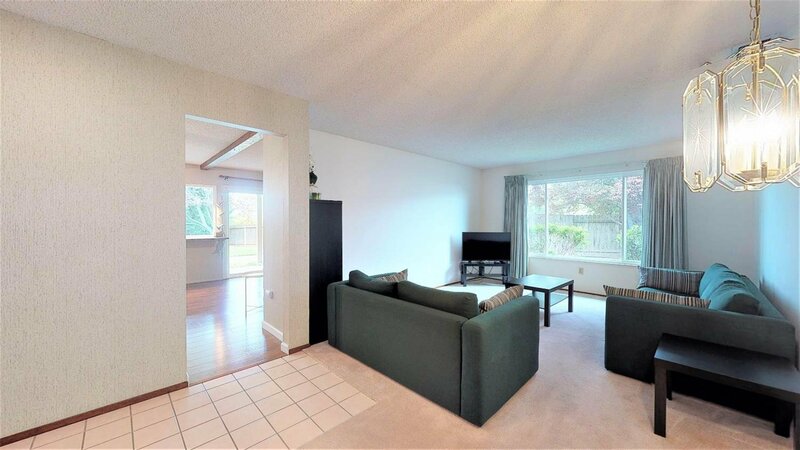 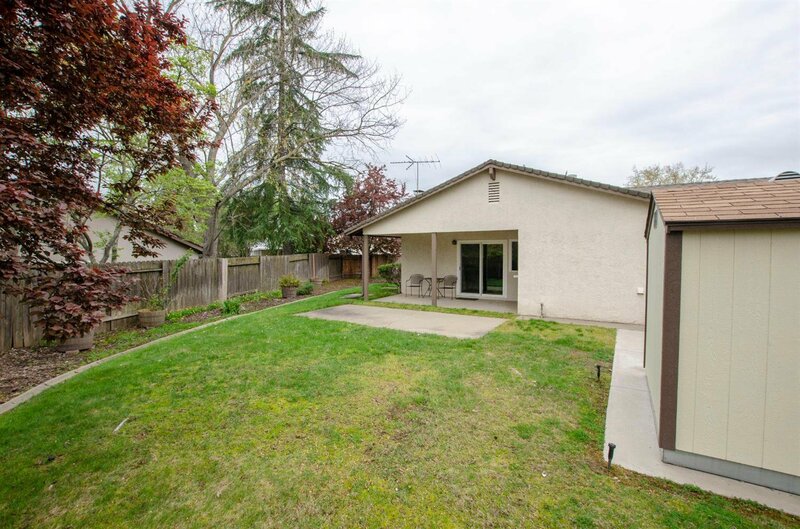 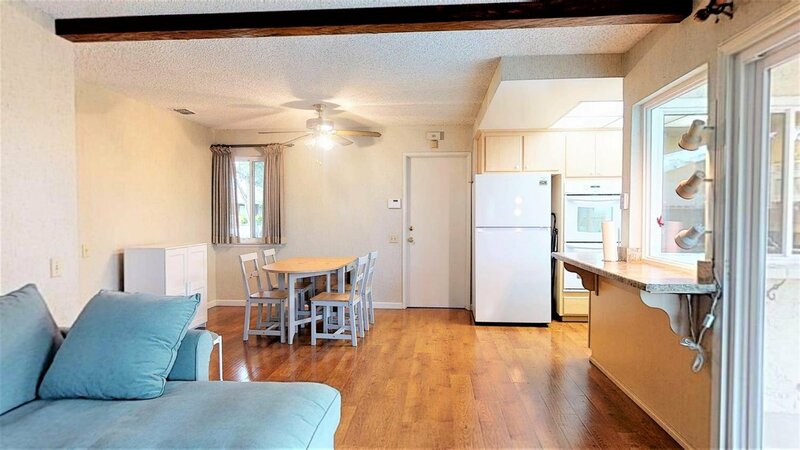 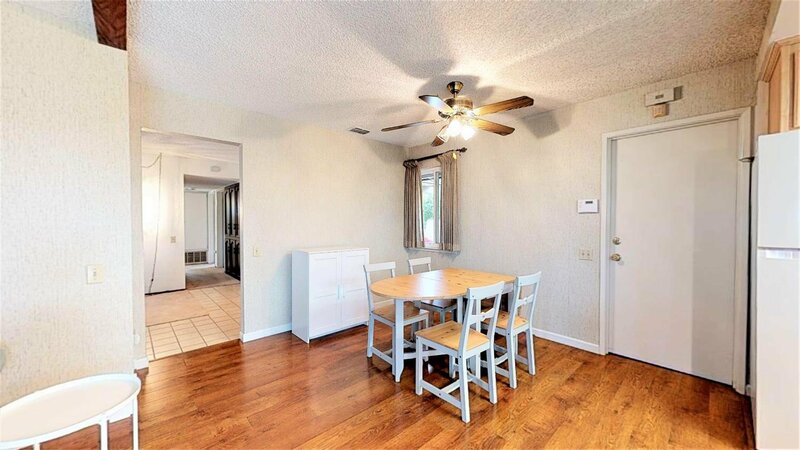 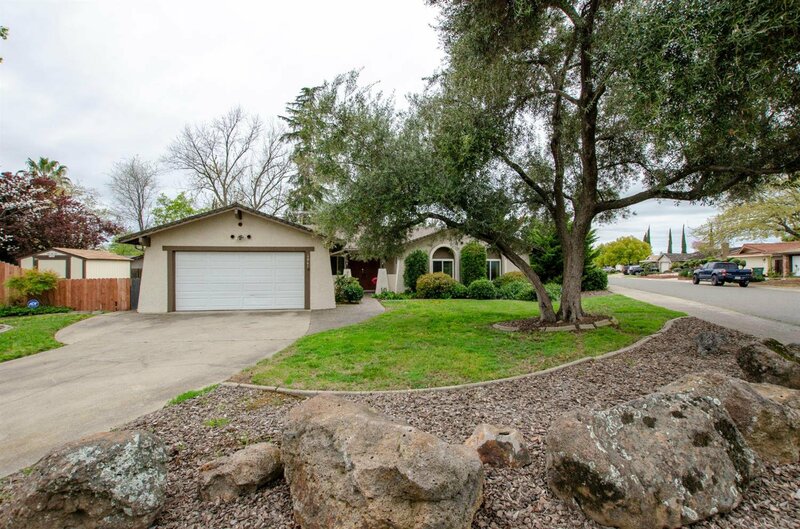 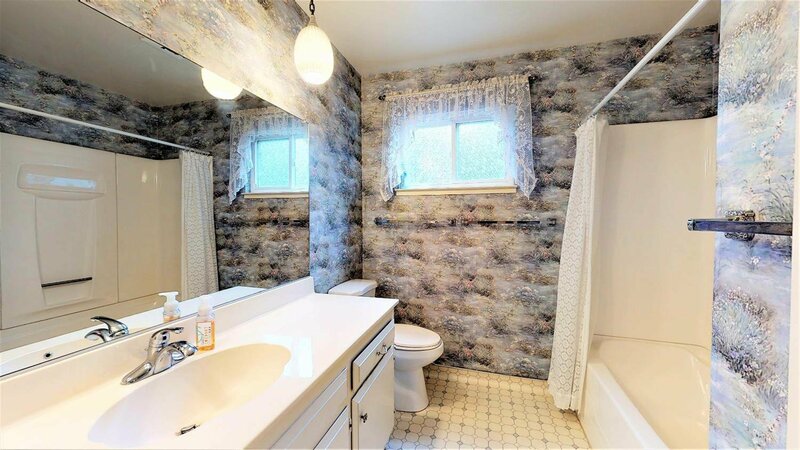 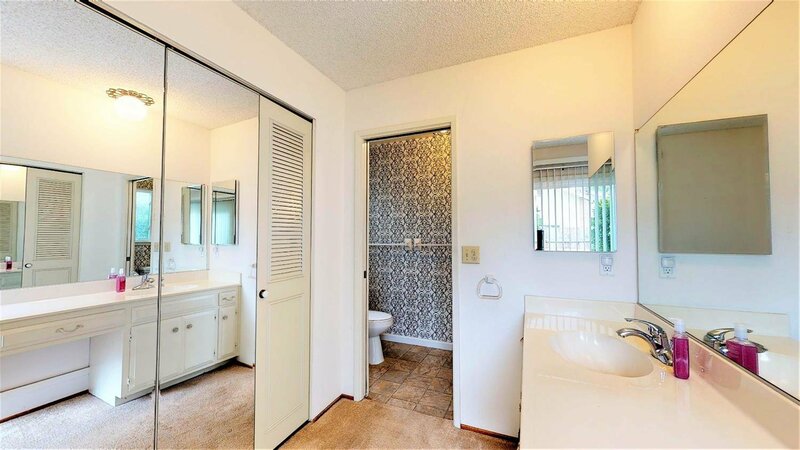 This home is close to schools, shopping and freeway access.